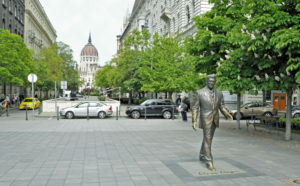 Americans strolling through Budapest are often surprised to encounter a bronze likeness of Ronald Reagan near Hungary’s magnificent Parliament Building. They are even more surprised that he is striding toward a memorial honoring the Soviet Red Army. 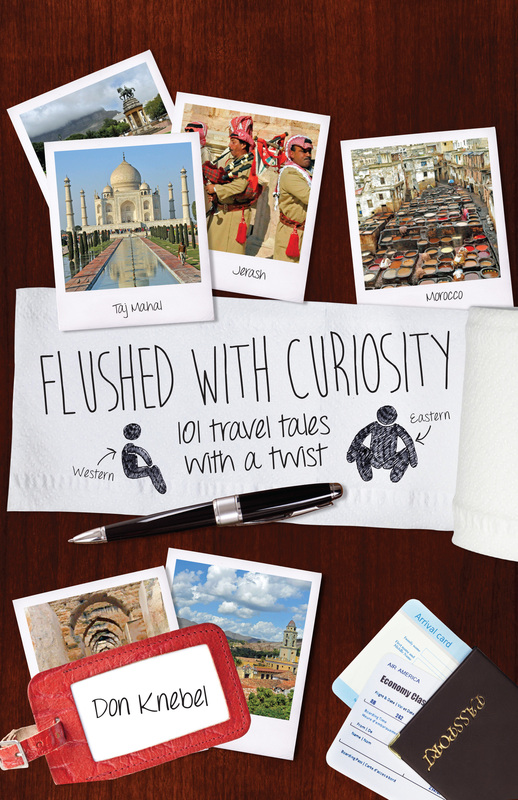 There is a story here. In early 1945, Hungary, aligned with Germany, surrendered to Russian troops and came under the control of the Soviet Union. The Soviets removed statues from Freedom Square, an area southeast of the Parliament Building, and erected a large stone obelisk in the center of the square celebrating the “liberation” of Hungary by the Red Army. Many in Budapest did not see the Red Army as liberators, especially after that army put down an anti-Soviet uprising in 1956. After the break-up of the Soviet Union, Budapest residents wanted to remove the Red Army memorial, but a treaty guaranteed its continued presence. So they decided to dilute the memorial’s significance with a memorial of their own. In 1996, with funding from a local real estate developer, residents erected a statue of Imre Nagy, a hero of the 1956 uprising, between the Red Army memorial and the Parliament Building. Nagy is standing on a bridge, with his back to the memorial and his face toward Parliament, a symbol of Hungarian independence. In 2010, nationalist politicians demanded the removal of the memorial to the Red Army. Fears of Russian reprisals led to another memorial. In 2011, a seven-foot tall statue of Ronald Reagan, who had not been in Budapest during his Presidency, was erected between the Red Army memorial and the Parliament Building to recognize President Reagan’s contributions to the collapse of the Soviet Union. A vigorous looking President stares right through the Red Army memorial toward the United States Embassy on the other side, suggesting that the hated memorial is not really there.